Shopping for the perfect mask can be stressful. I’ve tried a few in the past and their results failed to please me. 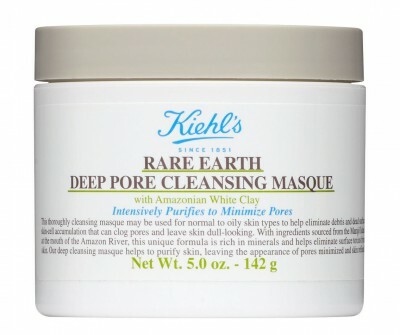 When I heard about the Kiehl’s Pure Rare Earth Pore Cleanser Masque ($32), I told myself to give it a shot. But like many others, it didn’t meet my expectations. The product certainly has its benefits but it didn’t necessary give full results that I’d hoped for. Let’s start off with the good. While putting on the fragrance-free mask, I could feel a slight tingling sensation. I knew that it was working its magic! 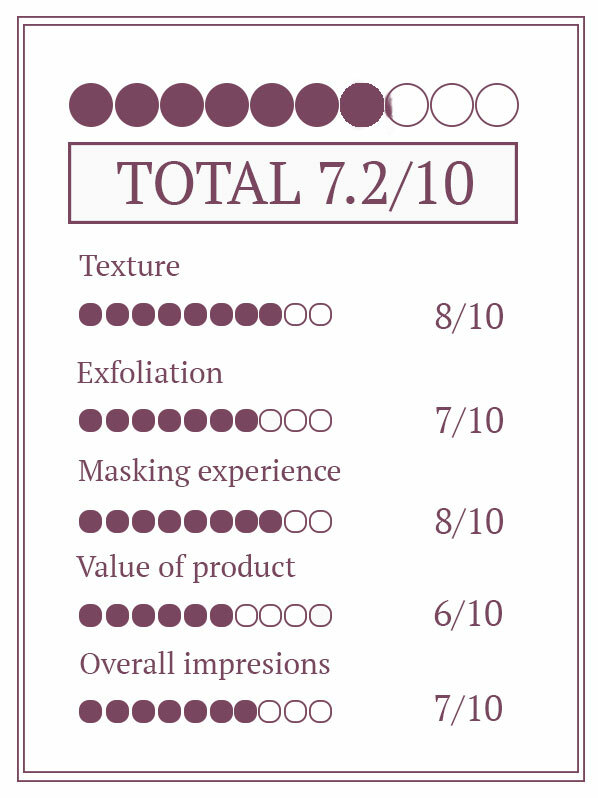 The product’s texture was light and easy to put on like any other clay mask. I also appreciated the fact that it contained natural ingredients such as cornstarch, oatmeal and allantoin. With these healthy remedies, I knew I was in for a great experience. 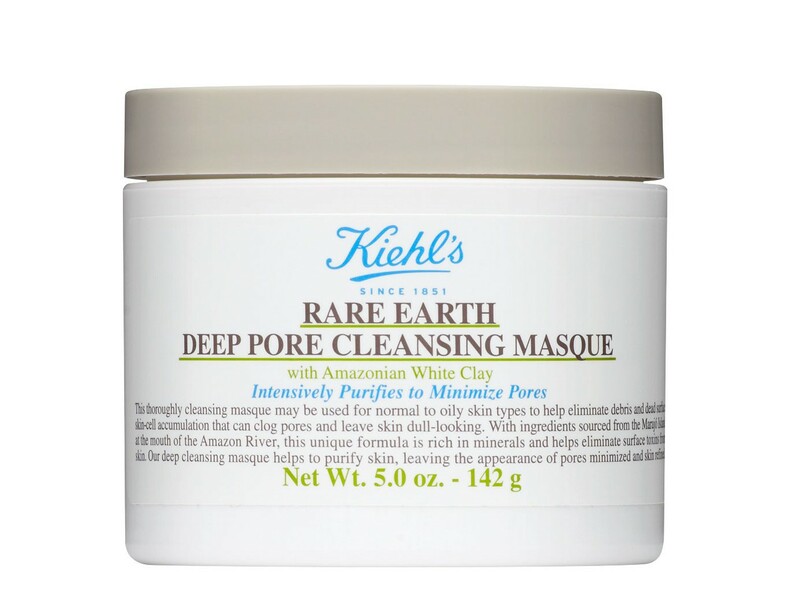 The mask is meant to draw out all impurities from pores and clean them out. After applying it all over my face, I waited up to 10 minutes for the mask to fully dry up and then I proceeded to wipe it off with warm water. I didn’t get instant results, but I knew it would be a process. The mask kept my skin glowing, absorbed oily residue and left my skin feeling smooth. 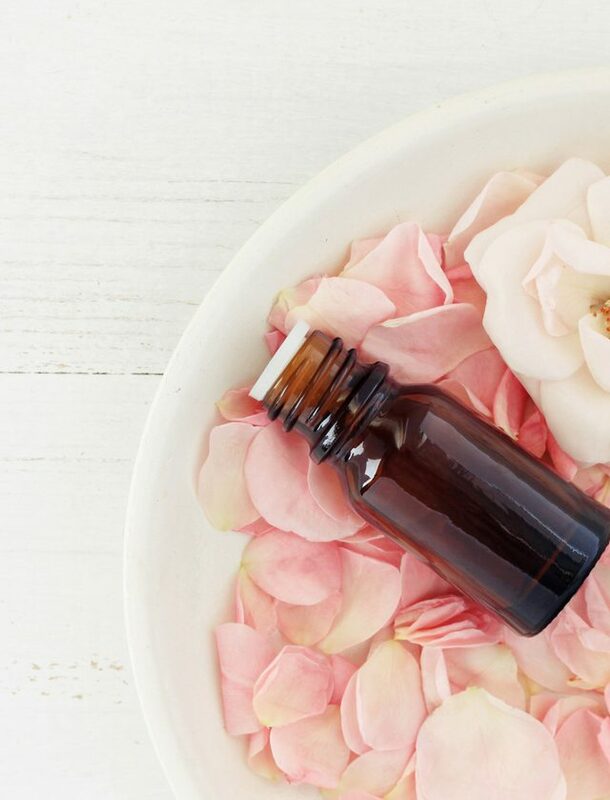 After trying it for a few weeks, I started noticing a few results, it did clear up my complexion to a certain extent, but took some time to take effect. The issue with the mask is that the product claims to purify skin and draw out toxins that clog your pores, but your skin doesn’t actually accumulate toxins. The toxins your body might contain can’t be drawn out through your pores (common misconception). Other than that, the product’s small jar packaging is another problem. Not only are you getting a small amount for $32 that doesn’t yield many mask experiences, but the jar itself is unsanitary. The constant dipping in and out of your fingers or spatula, adds more bacteria to the jar when using the product and washing in between dips just adds extra time to the process. 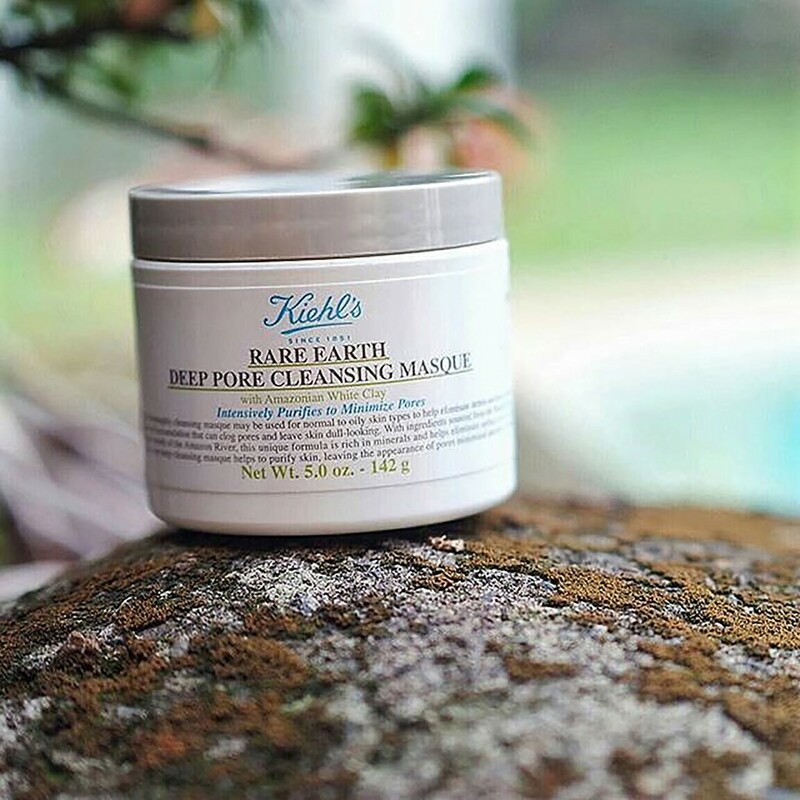 The Kiehl’s product is a great mask, but I wouldn’t rank it the best option to nix your facial blemishes. Jennifer Joseph is a freelance journalist and social media strategist. When she isn't conquering the world, she can be seen downtown exploring her city and perfecting her Instagram photo skills, which explains her love for details and artistic flare. Catch her at a coffee shop using up their WIFI while working to a meticulous '90s Hip-Hop playlist. Awesome review! I always wanted to try this (after trying other products of theirs) but after hearing about the misconception of ‘drawing out toxins’ it will definitely open my eyes the next time I am looking for a mask.